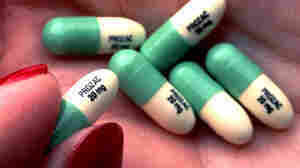 January 23, 2012  The antidepressant Prozac selectively targets the chemical serotonin. When the drug was introduced in the 1980s, it helped solidify the idea in many minds that depression was the result of a chemical imbalance. But the real story is far more complicated. 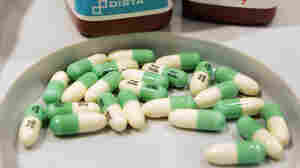 Prozac, the pill that launched the modern antidepressant era, and drugs like it are now taken by 11 percent of Americans. October 20, 2011  Antidepressant use has surged almost 400 percent since the early 1990s. Women and adolescent girls are 2 1/2 times more likely than men and adolescent boys to be taking one of the pills.